*** Saturday & Sunday: Surprise Point event – get a card worth 18,500 to 50,000 bonus Optimum points with $75 purchase (saving value of $25-$85). *** Saturday only: Essie nail polish, treatment: CAD7.99 (limit 4, after limit and rest of the week: CAD8.99). – Sally Hansen Pro gel, L’Oreal Colour Riche or oil nail polish: 30% off. 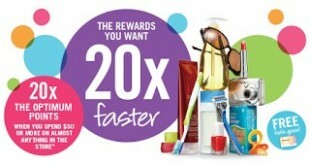 – 1,000 points with 2 Joe Fresh sponges, applicators or implements. – Essie nail polish, treatment: CAD8.99 (bonus miles). – CoverGirl + Olay Simply Ageless 3-in-1 foundation: CAD13.97. 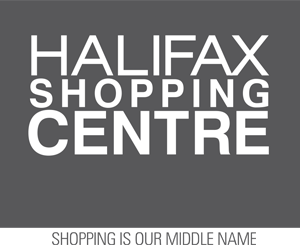 The Bay: Canadian Black Friday is online, sale plus extra 15% off almost anything with Hudson’s Bay credit with code “EXTRA15”, free shipping with all orders this weekend. Urban Decay: F&F 20% off sale in store and online with code “YESPLEASE”, ends tonight. Free Distortion Stash bag with samples with $85 purchase.